Are you searching for emergency plumber services? At Abbott’s Plumbing, we realize clogged drains or broken pipes can wreak havoc – day or night. Emergencies can’t wait. That’s why we’re here 24/7 to answer your calls and get your plumbing systems repaired quickly and efficiently. 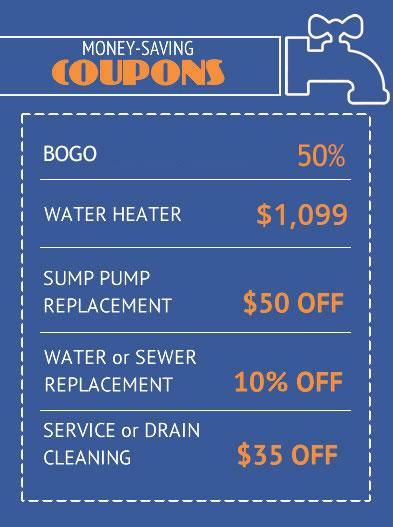 Whether it’s a leaking water heater, clogged drain, broken water line or sewer repair, call Abbott’s to get the job done right… GUARANTEED. When you contact us, we never delay in sending out a skilled and licensed plumber to your location. All of our trucks are connected via GPS & computer dispatching systems and we keep them fully stocked with all the plumbing equipment needed to complete the job correctly the first time. This means we are able to communicate with our plumbing team efficiently and deploy them quickly to your location when you call us to fix any plumbing problem.